Looking for something to do this weekend other than waiting all day only to attend the same old parties? 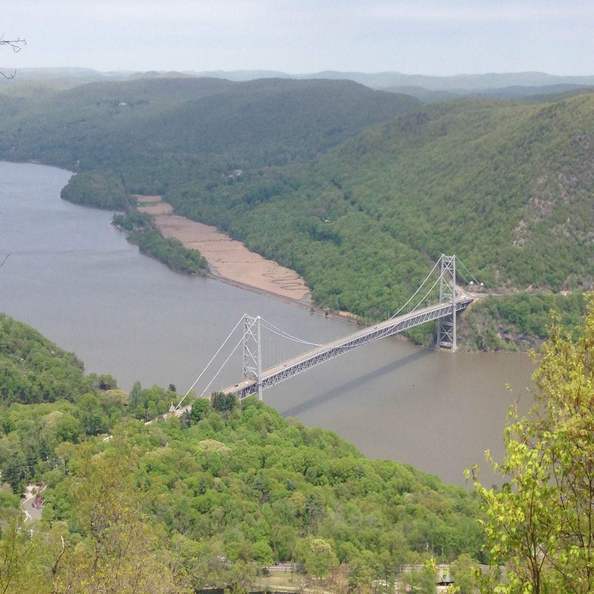 Located 20 miles down the Hudson River from Mount Saint Mary College’s picturesque view is Bear Mountain-Harriman State Park. The State Park has much to feature, starting with its inn and lodging capacities that have been open since 1915. The park is perfect for a trailside hike, or just a day of fun with its large, open playing field, shaded picnic areas, swimming pool, and lake and river fishing access. Bear Mountain is also home to a carousel, ski trails, trailside museums, and Perkins Memorial Tower. It is even host to a zoo that features the local wildlife of the surrounding Hudson Valley. Animals who are critically injured have found a new home within the zoo. Parking is only $8 per vehicle, and access to the zoo and museums are free. The park is nestled at the base of the mountain and it overlooks the Hudson River and the Bear Mountain Bridge, also named after this beautiful location. Don’t waste another Saturday sitting in your dorm and wondering when The View will be open for lunch. Grab a friend, and go explore Bear Mountain State Park!